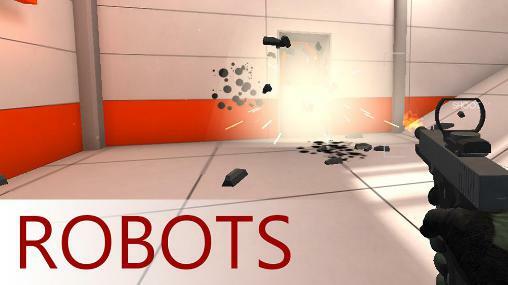 Robots - This FPS for mobile is all about shooting metal stuff! Use different weapons, tactics and upgrades to climb the leaderboards! Robots: install APK and play the game.